← Keith and Kims Wedding Cake! 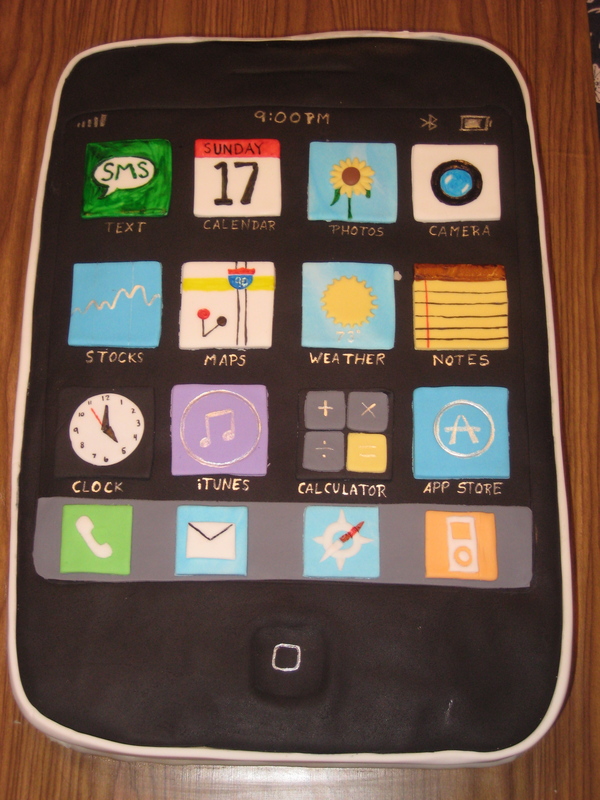 An impromptu iPhone cake made for a friend. I got the proportions off just a little but it came out well, i think. If the icons were much smaller I think the detail would be missed. I love how it came out.